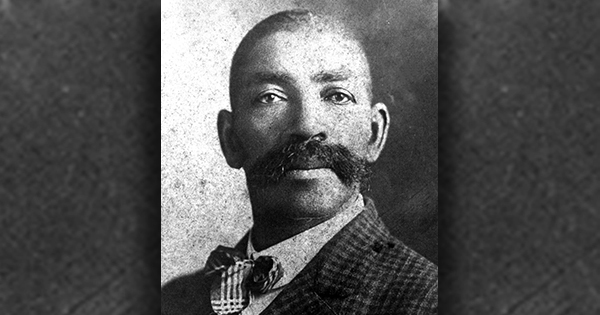 According to the History Channel, he went on to became the first Black Deputy U.S. Marshal west of the Mississippi. He also was known to be a master of disguise, an expert marksman, and even rode a silver horse. But Bass Reeves wasn't the only one. Many enslaved Blacks fled to the Wild West during the 19th century in search of freedom and well-paying jobs. After the Civil War ended, life was better in the west and there was a greater demand for skilled labor. A lot of the African American men who made the move ended up becoming legendary cowboys who had to deal with outlaws and dangerous animals as they drove cattle herds to market. Although they had more freedom, discrimination and racism still existed in frontier towns and often Black cowboys were expected to do more of the work and take on some of the most challenging jobs. Even more, Black cowboys were typically responsible for breaking the horses and being the first ones to cross flooded streams during cattle drives.